Spooky Halloween clipart. 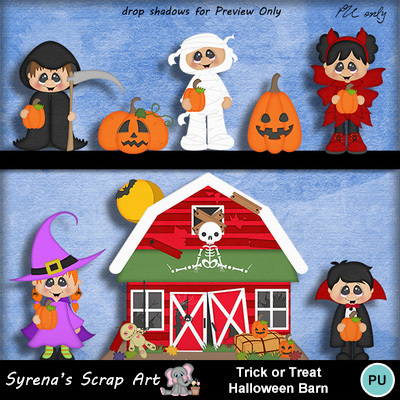 Great for scrapping photo books, decorations and Halloween cards. Also the perfect graphics for a teachers bulletin boards and classroom decorations, even use to decorate the kids homework papers!